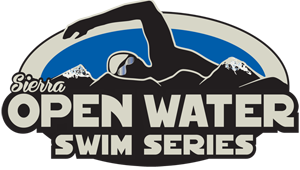 The Sierra Open Water Swimming Series is owned and operated by Big Blue Adventure, LLC (BBA). 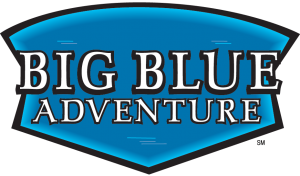 BBA is an event production, management, and marketing firm based in Lake Tahoe, CA. BBA focuses on the development, promotion and implementation of popular sports and special events, ensuring that participants, sponsors, spectators, and the media are rewarded with the best possible experience.